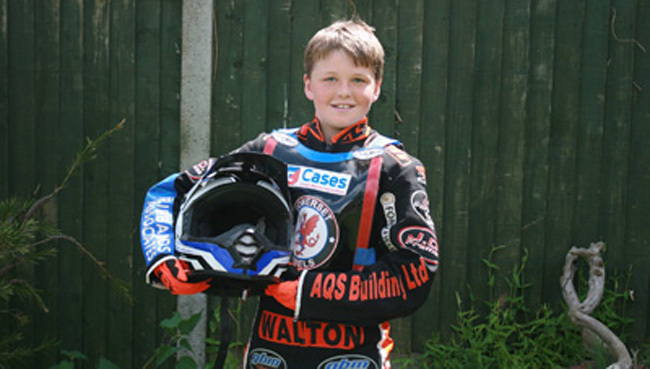 An update on what 'Cases' Somerset Rebels mascot, Eli Meadows, has been up to recently as far as his racing schedule has been concerned. On Saturday 21st May Eli travelled to Chetton for the 3rd Round of the FGA championship. After a wet practice on a banked track Eli went on to win 3 races before the meeting was abandoned. 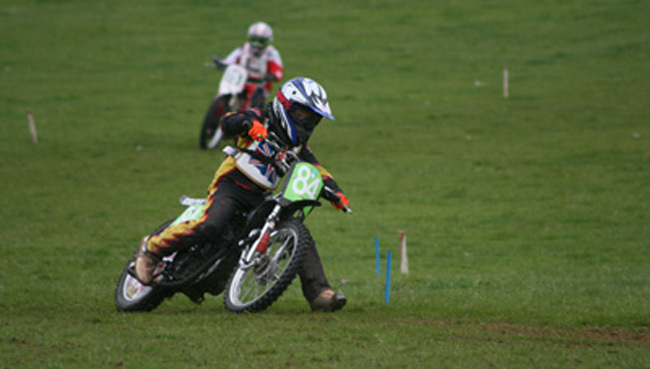 Then on 4th June he went to Alveley for the 4th round where despite a bumpy track and missing a gear at start of Race 6 went on to win all of his races putting him a good position to win the championship.